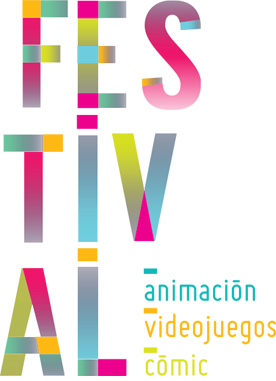 The Japan Media Arts Festival is held since 1997, rewarding the best works of animation, videogames, manga and entertainment in general. 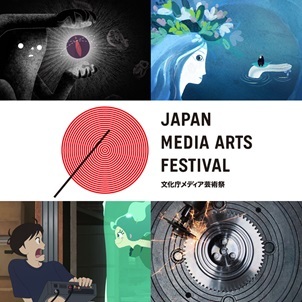 Every year made a selection called Best of Japan Media Art Festival, with the animation and Japanese technology and entertainment works that were awarded in their last edition, and that will be screened at our festival. The program includes 4 animated short films, and five pieces of video art and installations of the Japanese Culture. Date / Time : Wednesday 5, 6:00 p.m.